Our network of partners allows you to simplify your e-commerce processes and focus more on your business growth. Our network of partners allows you to simplify your commerce processes and focus more on your business growth. re-price your listings, avoid bad customer experiences, improve your feedback. Zentail is the easiest way to grow safely on Amazon.com. Manage orders, update inventory, manage listing thresholds and re-list SKUs. Zentail is the easiest way to optimize your eBay storefront. Zentail makes it easy to create beautiful listings, sync inventory, fulfill and manageorders for Facebook Marketplace. Google Express is a shopping mall featuring leading retailers. Google Express is a component of Google's Shopping Actions program which helps shoppers get their shopping done fast on Express, Search and voice assistant. Google Shopping campaigns put your products in front of people searching on Google, no matter what device they’re using. Zentail implements and optimizes GoogleShopping campaigns. Jet.com has set out to make shopping more transparent, more efficient, and at the same time, a little more fun. Zentail is the easiest way to sell on Jet.com. Walmart Marketplace is a major channel for marketplace sellers. Zentail makes it simple to sell on Walmart and ship through DSV. Shopping made fun. Wish is a leading mobile shopping app focused on low priced, deeply discounted products. Manage orders, update inventory, add and modify product listings. Zentail is the easiest way to optimize your Shopify webstore. For top sellers bringing in $1M - $500M, Zentail can further power Shopify Plus webstores to manage orders, inventory and product data. Manage orders, update inventory, add and modify product listings. Zentail is the easiest way to optimize your BigCommerce webstore. Manage orders, update inventory, add and modify product listings. Zentail is the easiest way to optimize your Magento webstore. ShipStation is the leading web-based shipping software that seamlessly syncs all your orders from your stores and rates from you carriers, while providing a free USPS account. Ship more in less time. ShipWorks is a leading shipping solution for ecommerce sellers. EasyPost is the simple shipping API that powers Zentail's shipping label generator for individual and batch shipments. Access discounted USPS rates and connect your own accounts with UPS, FedEx, DHL and many more carriers. Shop rates, ship and track all of your orders with ease. Print FedEx, UPS, US Postal and other shipping labels. FedEx Supply Chain has the expertise needed to help you meet customer expectations in any channel. Shipwire provides growing businesses with outsourced warehouses and shipping services. Zentail and Shipwire are fully automated. Rakuten Super Logistics 3PL services allow you to ship anywhere in the most time sensitive and cost effective manner. Zentail and RSL are fully automated. You sell it, ShipBob will package and ship it. Zentail and ShipBob are fully automated. Fulfillment Works offers first-class third party fulfillment services. Zentail and Fulfillment Works are fully automated. Deliverr is a 3PL whose mission is to enable any seller, regardless of size, to delight their customers with fast and cost-effective fulfillment. SkuVault is a leading cloud-based Warehouse Management System which specializes in ecommerce fulfillment and integrates seamlessly with Zentail. 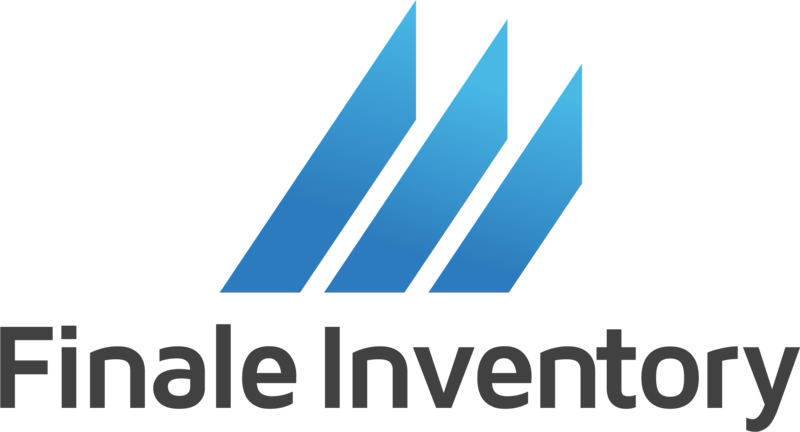 Finale Inventory provides a full range of inventory management tools that were designed with flexibility in mind to custom fit your scalable growth needs. Brex is revolutionizing the way ecommerce sellers finance their businesses. Realize financial flexibility with Brex and get a discount on your Zentail contract! Fishbowl is the #1 manufacturing and warehouse management solution for QuickBooks. Ecommerce design agency specializing in design for eBay, Shopify, BigCommerce and Amazon. 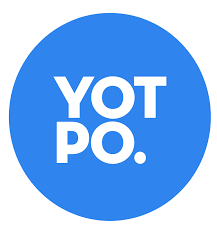 Leverage user-generated content on your Shopify, BigCommerce or Magento store to add credibility to your store and products with YotPo. Never pay a chargeback again. Signifyd's powerful technology integrates with your shopping cart to automate fraud prevention and insure against loss. The easiest way to create and manage a US-based business entity. Beautiful design for all. Creative Market is a platform for graphic design content from independent creatives around the world. Zentail sellers receive 10% off purchases on Creative Market. BlueCrew is an on-demand staffing platform for hiring hourly workers. Partner withBlueCrew to quickly fill low complexity positions with high quality candidates. IntuitSolutions is a premier BigCommerce partner offering a full range of development, design, and digital marketing services. Work with IntuitSolutions and Zentail to optimize your BigCommerce storefront. Spend time on your business, not sales tax. Let TaxJar automate your sales tax calculations, reporting, and filings in minutes. Algopix is a comprehensive product research platform that provides eBay and Amazon sellers the data needed to make the most informed merchandising decisions possible. Gigster makes it easy for Zentail sellers to build customizations and custom integrations on top of the Zentail platform. 71 Lbs is a shipping analytics tool that ensures you get the most from your shipping provider by automatically checking delivery performance. SearchSpring helps your online store grow by making it easier for shoppers to find the products they want through search and navigation.